Two governors are mulling a bipartisan presidential bid in 2020 to challenge President Trump, according to a new report. Axios reported on Friday that Ohio Gov. 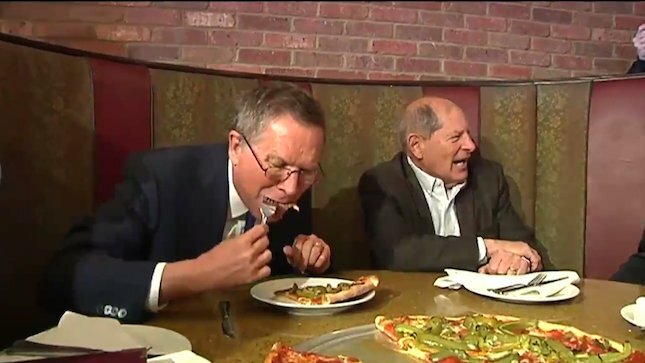 John Kasich (R) and Colorado Gov. 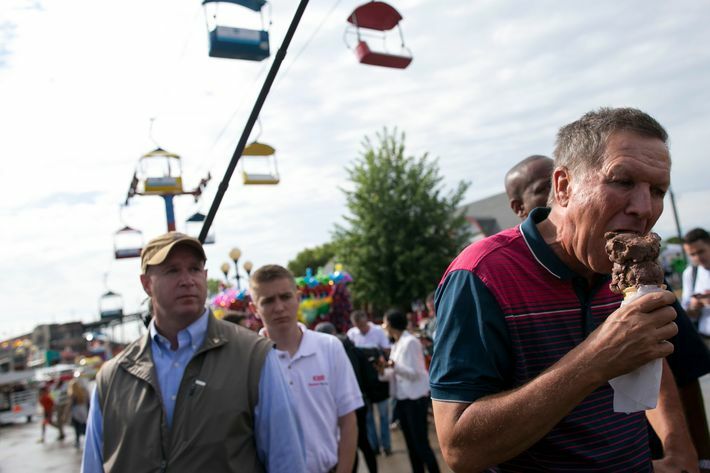 John Hickenlooper (D) are mulling a presidential bid in 2020, with Kasich likely at the top of the ticket. According to a source close to the negotiations, the discussions arose after the two governors got to know each other in conferences after the 2016 elections. He will be just as effective and popular a candidate as Paul Simon from Illinois. The mailman’s son and the chicken choker. How many friends and family do they have. They’ll get at least 70% of that group. Seems like a good pair. John Kasich’s dad was a mailman. Hickenlooper’s dad was a Nazi. John K: We can run in 2020 and split the GOP vote. North Korea has an election in 2020? That’s where traitors should run. Kasich will get CRUSHED again by Trump if he runs in 2020. Even in the Ohio primary, which was his one claim to fame in the 2016 race. I can almost hear Trump asking “did you know his father was a mailman?” Just to steal his thunder. 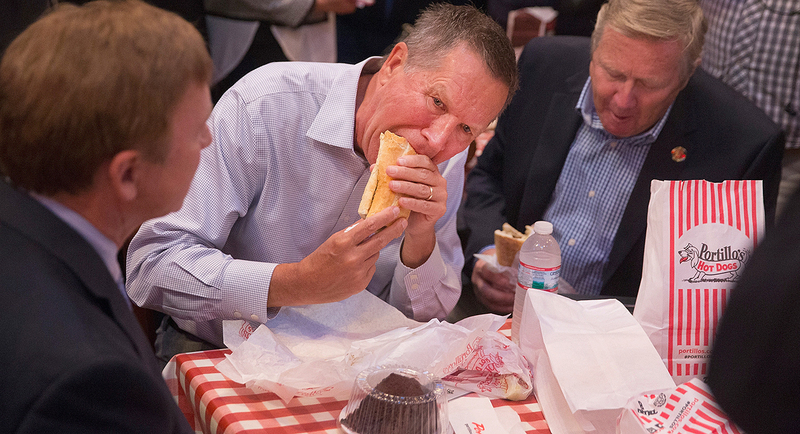 The first campaign add should be of Kasich eating pancakes. Ewwww. That would lose the women’s vote pretty quickly! Go for it. You can call it the Schlonged Party. They tried to split the ticket 16 ways last time. 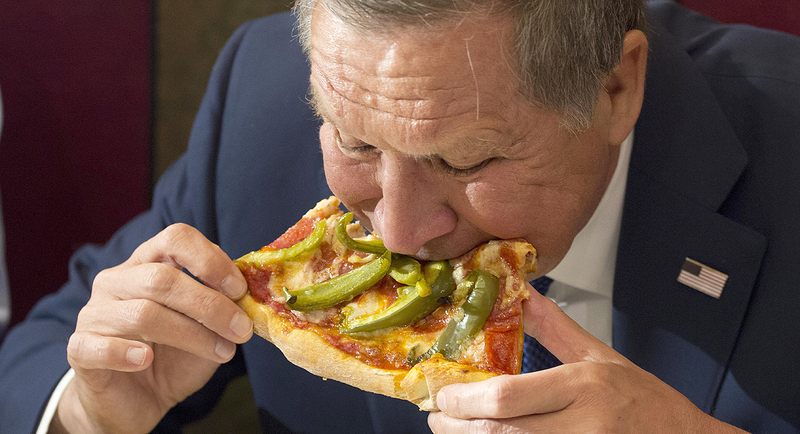 Kasich was good for one state. I bet he won’t get it again. He is quite possibly the stupidest Republican of all of them, and that is really saying something, because they are all incredibly stupid. Going postal with Chickenpooper...what a team. 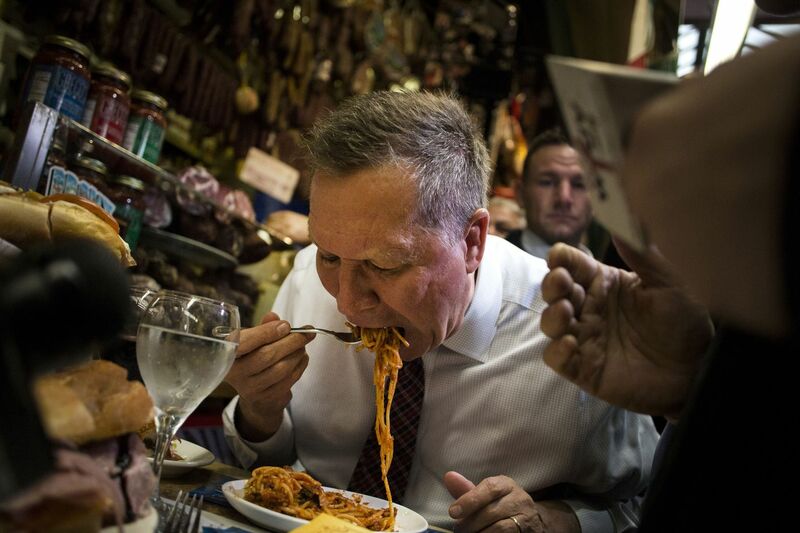 Kasich and Chickenpooper 2020?! Sarah Brady, Soros, Bloomberg, VPC, and Handgun Control approved! It may be decades before Americans consider a career pol for the presidency after Trump shines the light on these thugs and their accompliceses in the press! Corker, McCain, Graham, mcConnel, Ryan, kasich, Clinton, Obama ,all jokes! They will get at least two votes in AZ. McCain and Flake. Maybe nobody else. Two votes in TN as well.